Good News!!! Fujifilm GFX 100S is coming! 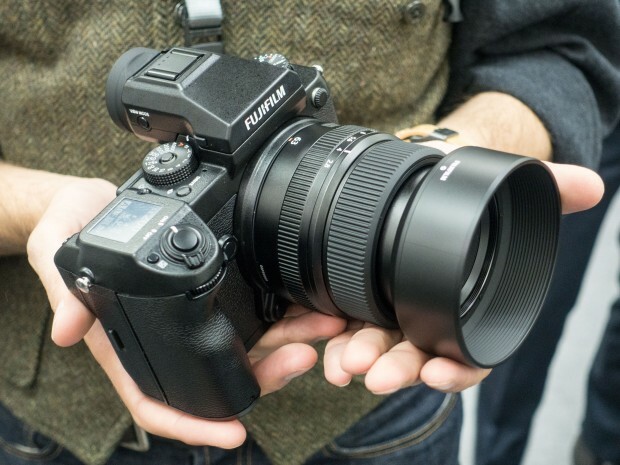 According to the latest rumors from Fujirumors, Fujifilm will announced the development of Fujifilm GFX 100S medium format mirrorless camera along with Fujifilm GFX 50R on September 25th, just ahead of Photokina 2018. Fujifilm GFX 50R is rumored to have a 50MP medium format sensor and will cost $3,900 to $4,300. The release date will be around Photokina 2018. Fujifilm GFX 100S is rumored to have a 100MP 44x33mm sensor made by Sony and will be more expensive than GFX 50R. It may cost the same as the current GFX-50S (Amazon/ B&H/ Adorama). The release date is around 2019 to 2020. One more thing! Fujifilm will also release 25-30 medium format mirrorless lenses in next 5 years. Stay tuned for more info. This entry was posted in Fujifilm camera and tagged Fujifilm camera rumors, Fujifilm GFX 100S on September 13, 2018 by admin.